Goodreads summary: "The Near Witch is only an old story told to frighten children. But when an actual stranger — a boy who seems to fade like smoke — appears outside her home on the moor at night, she knows that at least one of these sayings is no longer true. As the hunt for the children intensifies, so does Lexi’s need to know — about the witch that just might be more than a bedtime story, about the wind that seems to speak through the walls at night, and about the history of this nameless boy." Can't wait to read this one! It's been on my list of wants for a little while. This one is currently sitting on my Kindle. Sounds like I need to read it next -- the characters sound great and the storyline, too! 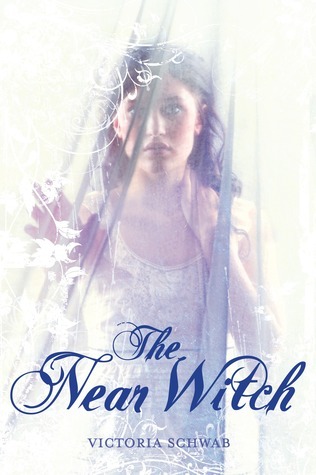 You certainly have high praise for The Near Witch! I'll have to check it out. I've seen this book on so many blogs! I have got to read this. Great review and Thanks for posting! Ooo, I love a good ghost story. I've seen it around but haven't had the chance to pick it up. I think it's moving up the list though.